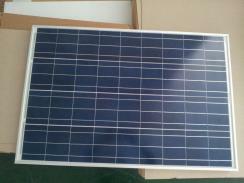 The range of polycrystalline photovoltaic panels 75-85W of GREALTEC are designed for autonomous systems 12 volts . 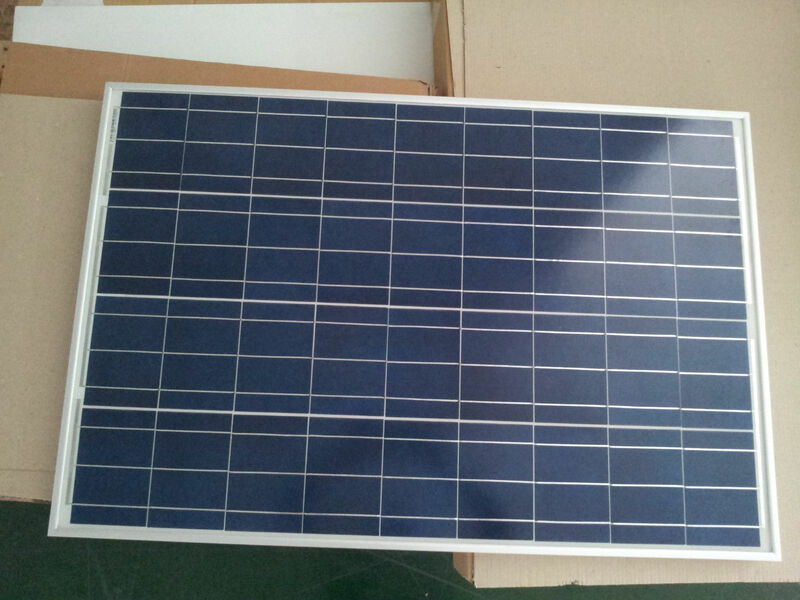 Its use is recommended for isolated power supply network systems of average consumption, and small residential facilities; autonomous communications systems; road and advertising signage and street lighting. Electrical connections can be configured for any type of device to suit customer needs. Such panels may be manufactured with the same connection boxes the On-Grid MC4 models with standard connectors, or boxes IP65 connections shown for making internal connections.